Follow your guide through the ages, from the middle ages to the twentieth century. For 1 h, you will discover the history of the family, the Jumilhac. You will meet Louise de Hautefort, “the spinner” in his room and your guide will tell you his legend. Tuesdays from June to September and Thursday of July and August at 21:30. 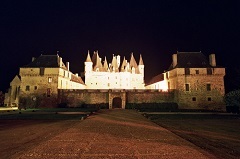 Discover the castle in the light of the torches and the sound of baroque music. Follow your guide from the middle ages to the present day in a trip in time. At certain dates, meeting also with “The flying of the blades” for animations of fencing. Stroll through the gardens à la française, created in accordance with the principles of our and the trace of the old gardens. You will discover a rose garden, a vegetable labyrinth, a mini-planetarium, all overlooking the Valley of the Isle. You can follow the path of round and move up the highest Tower of the castle to have exceptional views of the Valley of the Isle. Reservation and according to availability of guides. Not recommended for people suffering from dizziness, back/heart problems, with difficulties of travel with young children. 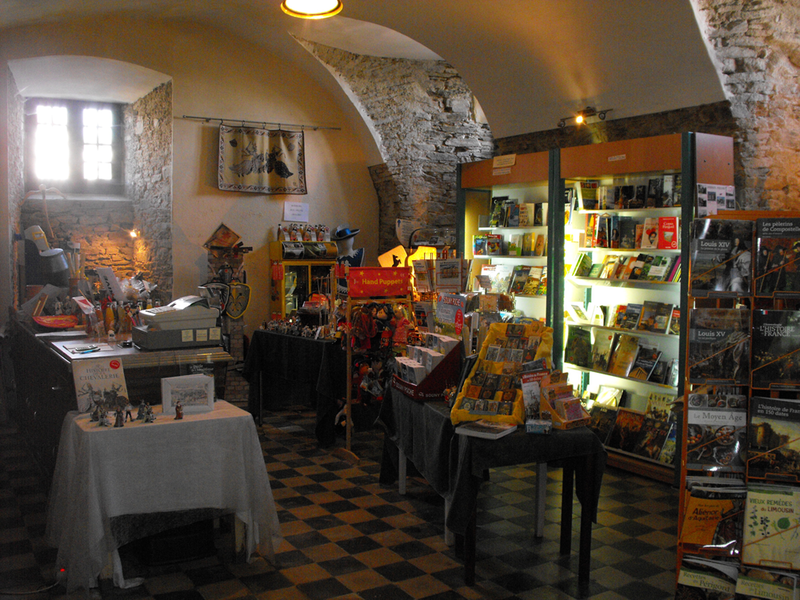 You will find a wide selection of books and souvenirs in our shop on the Castle, the history, and the region. 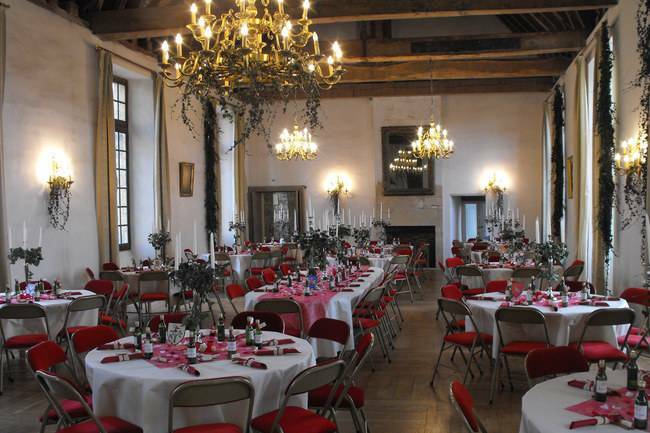 You can also order the currencies of Paris from the Castle and explanatory booklets of the castle for a fee of ports. Feel free to contact us directly for any question!